Sunny Ursula is a brilliant decorative mum. Sunny Ursula has beautiful, lustrous yellow flowers amidst the full and bushy mound of green foliage. This pretty will bring a touch of sunshine to any bed or container even on the darkest of days. Sunny Ursula prefers to be planted in an area that receives full sun, but can get by with a half day of direct sunshine. 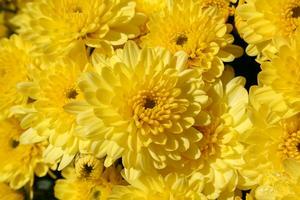 For best growth, plant your fall mums in fertile well drained soil. 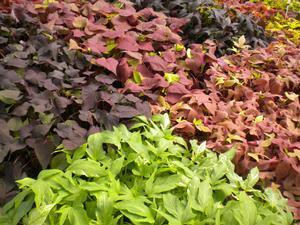 Plant at least 6 weeks before a heavy frost to establish, therefore increasing chances of returning the next year! 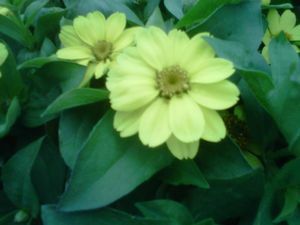 These yellow beauties will grow 18-24” tall, full and bushy, so they should be planted 18-24” apart. Color from late Summer through the Fall. 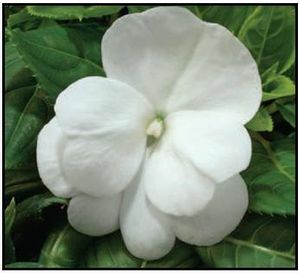 Having good circulation between the plants will help reduce the chance of powdery mildew on your plants. Mulch in the winter will help protect and promote their return next year!